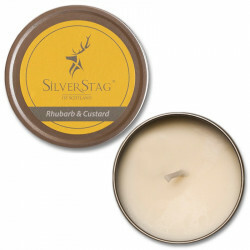 Handmade in Scotland, this scented candle has a delicate fruity fragrance with a subtle hint of oriental spices. 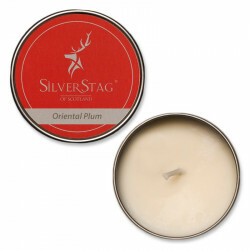 Handmade in Scotland, these scented candles have a delicate fruity fragrance with a subtle hint of oriental spices. 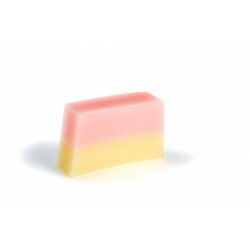 Handmade in Scotland, this luxurious scented soap captures the individual elements of a fine Scottish summer morning as the sun rises over the glens. 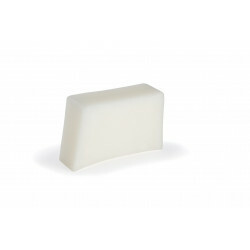 Handmade in Scotland, this luxurious scented soap is infused with imperial mint to leave you feeling fully refreshed and tingling all over. Handmade in Scotland, this luxurious scented soap is enriched with Scottish fine oats to gently exfoliate. 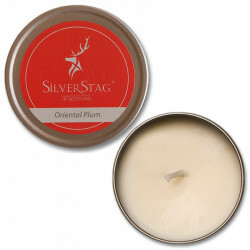 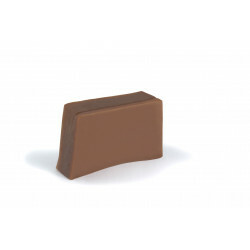 It leaves the skin feeling soft and smooth to the touch with a lingering fragrance of wild berries. 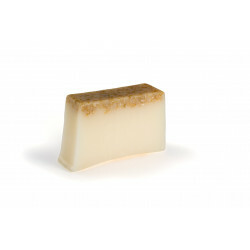 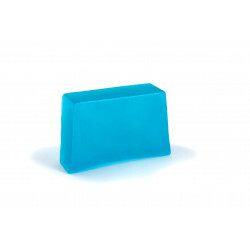 Handmade in Scotland this deliciously rich and luxurious scented soap is a real treat for all the senses.